Our Ativo facial is a personalized relaxation facial using Ativo organic skin products. The service includes a cleanse, toner, masque and moisturizer, in our new private and relaxing room. Get prepared to relax, unwind and walk out feeling refreshed, pampered and with beautiful skin! This revolutionary beta/alpha acid peel stimulates cellular turnover, reducing fine lines and wrinkles and improving overall skin tone, texture and clarity without downtime! 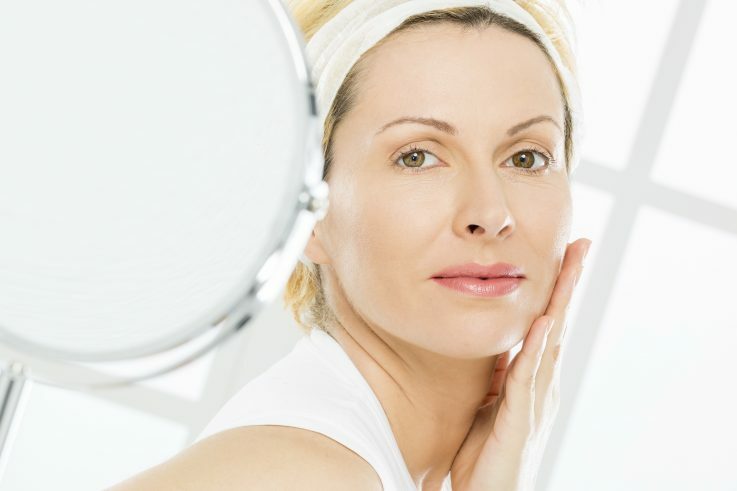 Brighten & Tighten - $197 - 1 Hour: Skin tightening combined with a hydrating personalized facial. Our expert Medical Estheticians will treat you to a specialized laser light treatment (15 mins) that targets skin tightening by stimulating collagen production deep beneath the skin's surface. We combine this with a personalized facial to help you achieve a glowing, healthy, youthful appearance. Oxygen Therapy & Activation - $150 - 1 Hour: Boosts skin metabolism, improves microcirculation & stimulates the synthesis of collagen, elastin and glycosaminoglycans. A single procedure can be used as a "party look" treatment, ensuring an instant glowing effect. Environ Vitamin Facial - $140 - 1 Hour A facial packed with nourishing, anti-aging ingredients, the Active Vitamin Treatment will leave your skin looking radiant and dewy. The freshest, most active forms of Vitamin A, C and Anti-Oxidants are driven deep into the lower layers of the skin using soundwaves and small electrical impulses. This scientific approach stimulates Collagen to soften lines and improve elasticity, increase hydration and boost radiance. The Active Vitamin Treatment is suitable for all skin types and is particularly effective at addressing sun-damage, pigmentation, premature ageing, dryness, uneven skin tone and scarring with measurable differences in just one session. IS Clinical Fire & Ice Red Carpet Peel $125 - 1hr - Instant brightening, smoothing and tightening of the skin.It's also known as "The Red Carpet Facial" in Hollywood, for obvious reasons! This intensive clinical treatment is designed to resurface the skin, reduce fine lines and wrinkles and deep clean blocked pores. Serums and creams with aromas of warm cinnamon and cool peppermint compliment precise combinations of two professional treatment masks. AFA Peel $115 - 40mins The AFA peel is a simple two-step procedure that will immediately produce smoother, softer, and younger looking skin. AFA (amino acid Filaggrin based Antioxidants) gives greater moisture retention, no sun sensitivity, deep exfoliation, and reduces the signs of aging. The AFA peel is one of the most advanced applications in skin care.This unique two- step procedure includes a rare earth clay masque that draws impurities from the skin and prepares the skin for the application of the AFA gel peel. 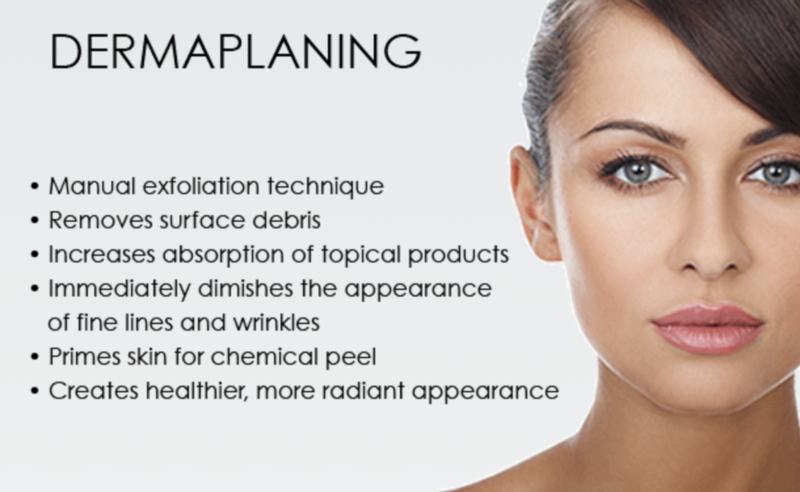 This peel optimizes the exfoliation benefits and the antioxidant benefits of the AFA’s. Steam & Clean $115 - 45mins - An excellent treatment for those who suffer from clogged pores, blackheads, whiteheads and acne.Adding steam to a facial is an excellent skin care treatment that promotes deep cleansing of pores. Steam also help increase circulation to the face while giving an overall glowing complexion. Includes personalized masque. This treatment can also be performed on the back to help eliminate congestion, acne and blackheads. InnoPen™ is a medical precision tool with a unique, dual spring-loaded disposable needle cartridge (InnoTip™) that uses an automated, vibrating stamp-like motion to cause micro injury to the skin. The gentle stimulation of fibroblast promotes natural induction of collagen and elastin without the stress of pain and lengthy down time associated with ablative treatments. Micro-channels, resulting from the needles piercing through the skin layers, will aid in infusing therapeutic serums for greater penetration and enhancement of overall efficacy.